It’s hard for me to imagine where I was at just 6 years ago. Although many of you have met me since I’ve become a life coach, others of you have known me for years. After Amy was born in Jan ’07 I really struggled as a mom to keep my head above water. I was just overwhelmed and her being the 3rd child in 5 years was tough. Now that I have ‘recovered’ due in no small part to getting outside help and then pursuing life coaching certification I am happy to say I am in a much different place today than I ever imagined I could be. But thinking back to those crazy days the one thing I could remember was that I WISHED for a break…something, anything, to get some time away…even though that made me feel like I was a bad mom. So let me encourage you if you’re there right now, it is not selfish to take a break. It is extremely important and necessary for your overall health and well-being as a mom and as a person. My struggles led me to create this weekend getaway for you (that I wish I would have had 6 years ago). So I am super excited to finally have the detailed weekend schedule up to show you. If you’re a mom and looking for a break check this out and please share it with your friends. 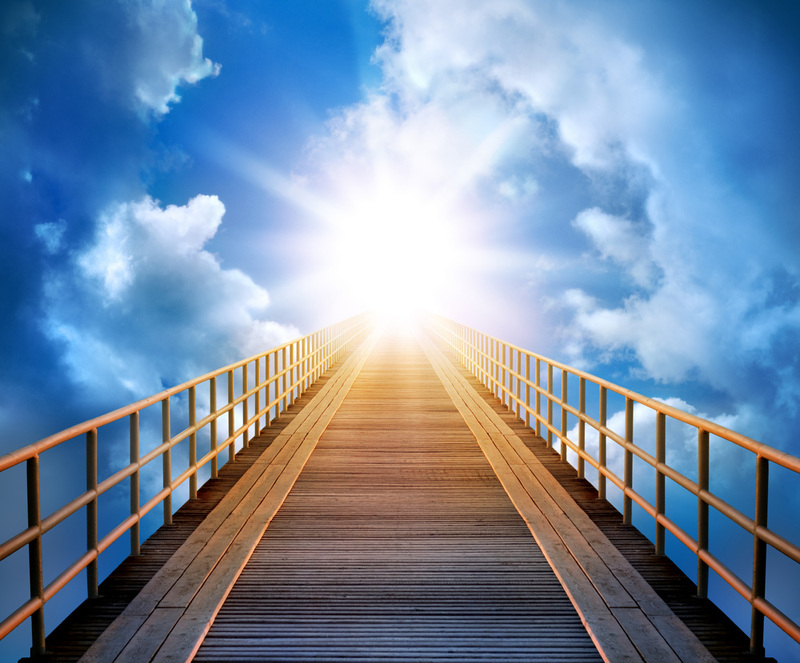 Imagine what it would be like to take time for you again….heaven anyone? Click Here to see the Weekend Break that is waiting for you!! This going to be one informative and meaningful event! April has been working very hard to give you a quality weekend. I highly recommend it and know you will enhance your skills and enjoy yourself too!